The Saga Of the Baobab a 40ft tall cortene steel structure weighing more than twenty tons. 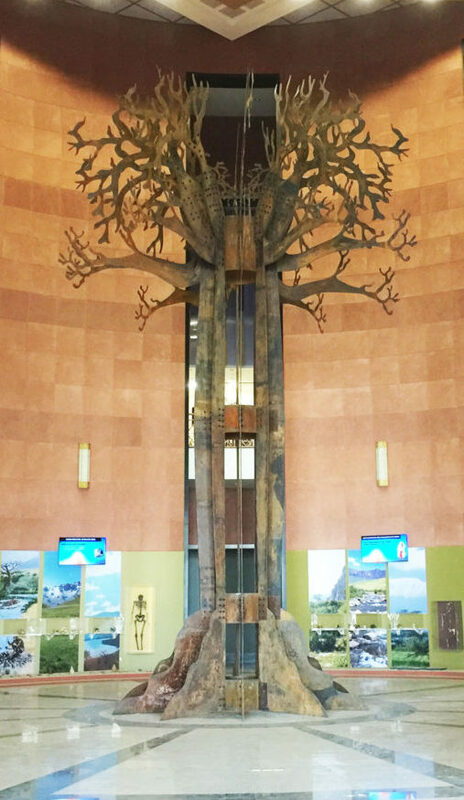 The piece is installed in the central atrium of the newly opened Musée des Civilisations Noires located in the center of the capital of Senegal, Dakar. Built by the Senegalese Government with cooperation from the Chinese Government, the museum will be devoted to presenting and preserving the arts, culture, and history of Continental Africa, as well as that of all of the African Diasporas worldwide. 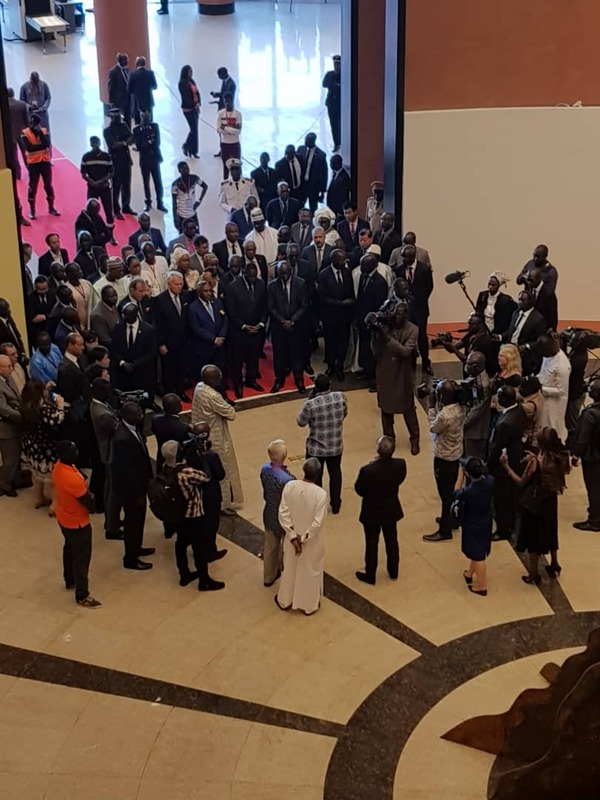 The museum was inaugurated by the president of Senegal, Macky Sall on December 6, 2018. 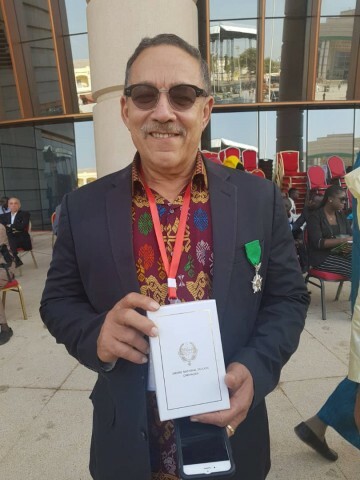 In addition, Edouard Duval-Carrié was honored The Ordre National du Lion Chevalier amongst various personalities.